Pioneers in the industry, we offer yellow peel from India. Yellow Peel is an important, and somewhat recent, addition to a wide range of anti-pigmentation solutions. 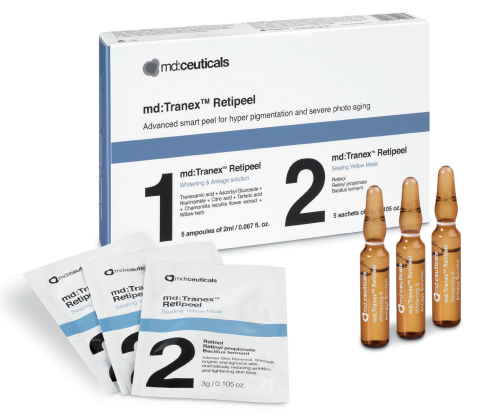 It is an efficacious reversal method against hyperpigmentation caused by sun exposure, photoageing or scars.